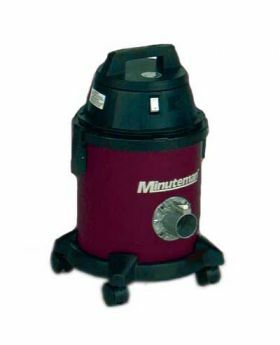 The Minuteman 290 Series allows you to clean with confidence day after day. Our selection consists of 6, 15, and 20 gallon tank sizes. 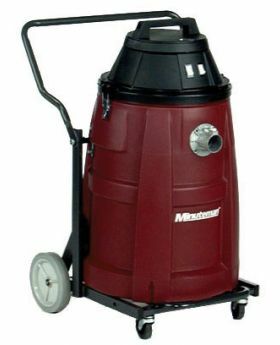 The 290 Series Tank Vacuums work great for cleaning hospitals, schools, offices, and factories. Options include your choice of Stainless Steel or Polyethylene tank, and Single Motor or Twin Motor wet/dry units. 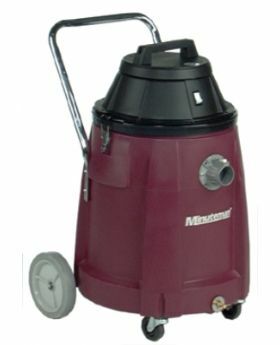 All 290 Series Vacuums comes standard with swivel cuff hose connectors eliminating hose binding.